In 2016, MMSD received $1.5 million from NRCS to install federally-accepted conservation practices on agricultural lands within the Cedar and Ulao Creek Watersheds. 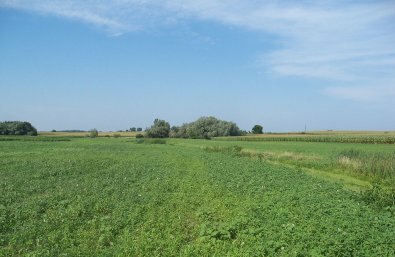 MMSD will contribute $2.4 million toward the project through its Working Soils ® Program, a new initiative to purchase permanent conservation easements on farmland. A grant from the Fund for Lake Michigan will support education and outreach to promote these programs among farmers. Planned activities include field days and tours, farmer-to-farmer exchanges and demonstration projects.